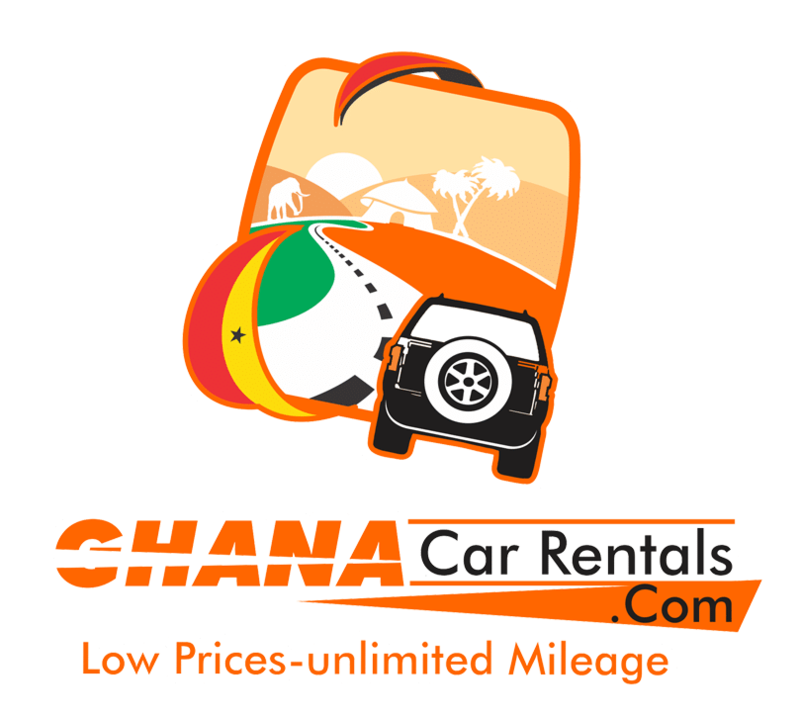 …about car hire, driving in Ghana and other practicalities about your car rental booking. Anything missing? Please do get in touch and let us know! You are kindly requested to make payments in full, latest on the day of travelling. Payments can be made by bank transfer. Secondly: cash in Ghana. Cash payments would need to be deposited in our USD or Cedi account at any Ecobank branch (cash payment to be made no later than the day of travel). Please note: Car rental service includes a driver and his expenses / Mileage is free. The car comes with the appropriate insurances. Toll fees are not included. Fees are 1 Ghana Cedi per toll booth. Fuel expenses are not included. The visitor is expected to buy fuel whilst travelling. Cars depart with a full tank. Kindly return the car with the same level of fuel. Please note; do not pay the driver to fill the tank. Kindly fill it in person. Thank you. Since our rental station is based in Accra, we charge additional fuel expense in case you wish to be dropped off outside Accra. Your rented car comes with an experienced Ghanaian driver. He receives a daily allowance for his service. This covers his daily expenses. There is therefore no reason to feel obliged to pay for these. However do feel free to invite the driver for a drink / lunch if you wish to do so. Please note: Drivers communicate with our office to find budget accommodation when traveling outside Accra and are refunded for the cost. Our drivers are helpful and familiar with most of the routes, places and sites in Ghana and Accra. In case the driver is not familiar with a place you can of course assist him to find your way (in case you have a road map). But note; in general Ghanaians are not experienced roadmap users. Furthermore drivers have reasonable English language skills, apart from English they speak one or more of the local languages, such as ‘Twi, Ga, Ewe’ etc. The driver will be happy to assist you in case of language problems (if there are no English speakers around), or if there is any other problem. About working hours: Normally the driver works from 6 a.m. to max. 8 p.m. but no problem if it there would be an extra hour occasionally. Your vehicle is well insured. Maintainance, damages, technical faults are our sole responsibility / Client shall not be held resposible for any of these or any expense as a result. Please note that we are not responsible for medical expenses (caused by road accident or otherwise / no matter who is responsible). Same applies to expenses caused in the event of a missed flight. We are also not responsible for damaged luggage or loss of valuables. We therefore strongly advice travelers to Ghana to take out an insurance policy covering accidents, repatriation, theft, medical expenses etc. 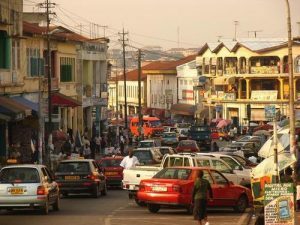 Traffic in Ghana can be quite busy and chaotic. Overspeeding is a problem, especially on the mainroads. ‘Ghana-Car-Rental’ drivers are selected and trained in safe driving practices. However if you have any concerns about their driving style do not hesitate to share these (in case of overspeeding or unsafe overtaking). If your comments do not come across, please contact us immediately. Along Ghana’s roads you will run into a number of police stops. In case your car gets stopped it is recommended to let the driver deal with authorities. If the driver is being fined (for example for overspeeding) it is the drivers responsibility to pay the fine. In case of incidental technical problems, the driver will liaise with our office in Accra. Car problems are usually easily fixed in Ghana (on the spot). Payments are done by us directly. In some cases however we kindly request visitors to advance the cost of small repairs. Note: The cost usually doesn’t exceed 100 Ghana cedi (30 USD). We guarantee to reimburse these expenses upon return in Accra. However in case the car cannot be repaired on the spot, you may wish to charter a taxi. The car will follow you to your next destination as soon as the car is fixed. We will refund taxi expenses up to an amount of 50 USD. In case of any serious faults that cannot be repaired the same day, we will arrange a replacement for your vehicle as soon as possible. 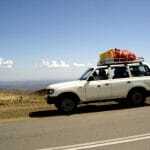 In short: Cost of repairs and maintenance are the responsibility of the car owner and/or ‘Ayikoo tours’. The party renting the vehicle will pay for the fuel & the agreed amount of daily rent. Any advanced cost for damages or technical problems will be refunded (in cash) upon return in Accra. In general traffic in the big cities in Ghana is busy and chaotic. When trying to adapt to the traffic situation do realise that regulations you are used to do not necessarily apply in Ghana. Furthermore take into account that cars in general do not give way to pedestrians. It is advised for pedestrians to give way to cars at all times. In case you need to cross a busy street at least make a gesture to attract attention from drivers. When you ride a bicycle beware of taxi’s and small buses as they can suddenly stop or park to pick up passengers. 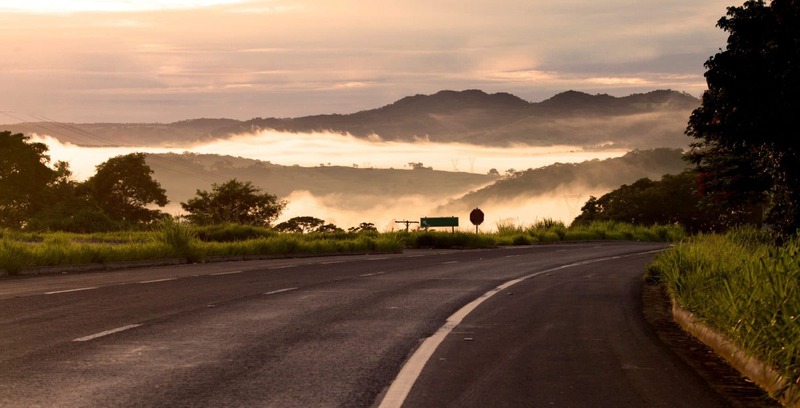 Due to limited streetlights or lack of streetlights, or otherwise trucks being stranded on the road it is not advisable to travel long distances after dark. For more information or to raise an issue; please call: 00233 (0) 264.264.246. We advise you to store your driver’s telephone number to make communication easy. Cancellation: Bookings can be cancelled without penalty up to 1 week in advance. If cancelled within the week prior to the rental period or during the rental period we would need to charge 2 days car rent.